A useful, attractive reference of piano chords. 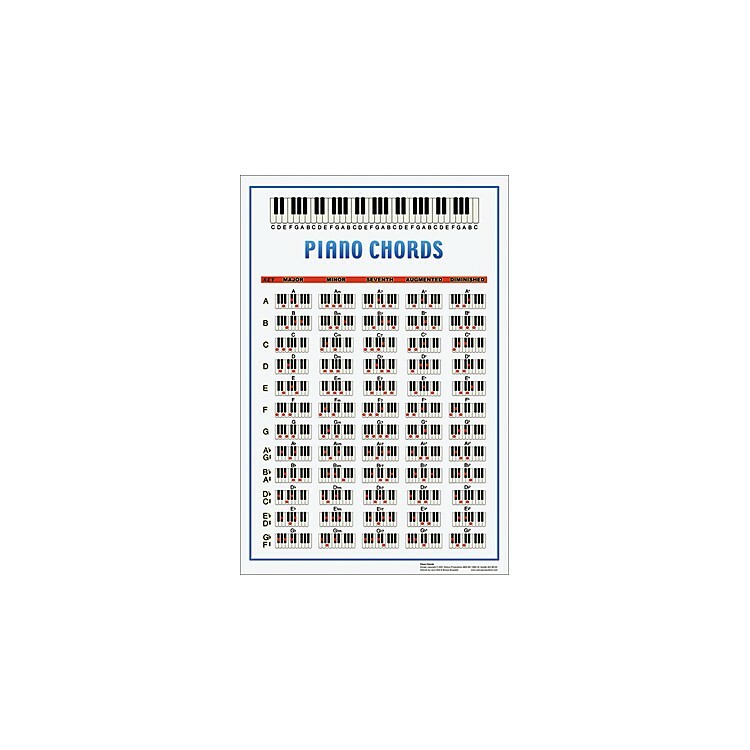 Get this handy, large-format poster packed with 60 different piano chords. Looks great by itself, or frame it for your music studio or home.